If you are at looking for a place to buy branded items at bargain prices, you better head down to The Outlets at Pueblo Verde. 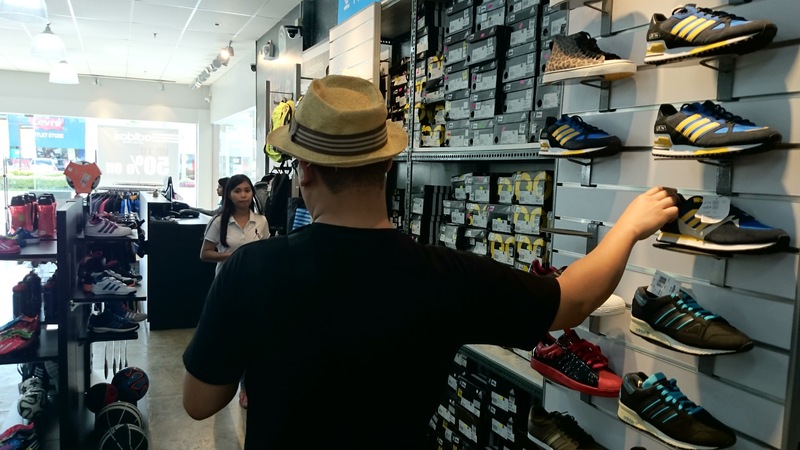 The Outlets have factory outlets for famous brands like Levi's, Nike, Adidas, Giordano, Timberland, Converse, and many more. The Outlets is located at MEZ II, Basak Lapu-Lapu, City.